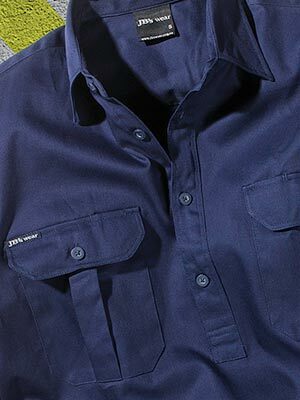 Do your workers need to be seen? Poor light and adverse weather conditions are factors we cannot control. These conditions can result in your workers not being able to be seen. You need your staff to be visible. 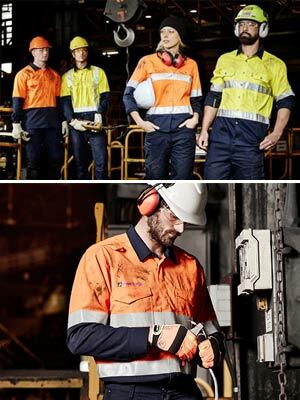 Due to the increasing change in safety rules within the workplace Hi-Viz Workwear is a must in every way. With all the above garments we can offer QUALITY BRANDING to promote your business or sports team to make them stand out from the rest. If you can't find what you are looking for please contact our friendly team. We are always happy to help.